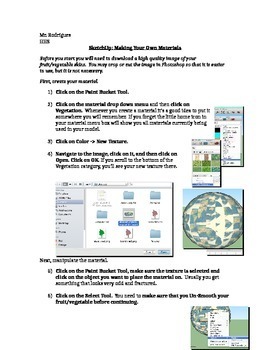 This handout shows a step-by-step process to create projected materials on a surface. You must follow the directions exactly in the order provided for it to work. 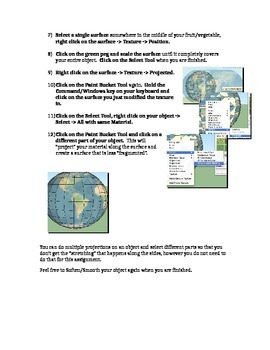 The directions may use hotkeys that are for Mac OSX computers and not Windows machines. You may need to modify the directions slightly for computers running a Windows OS.